Your host Ryland Spencer recaps the latest top ten team rankings as we head into week two of the 2016 season, as well as a recap of the games he attended. Eastside Catholic QB Zach Lewis stops by following the Crusaders 21-7 win over Gonzaga Prep. 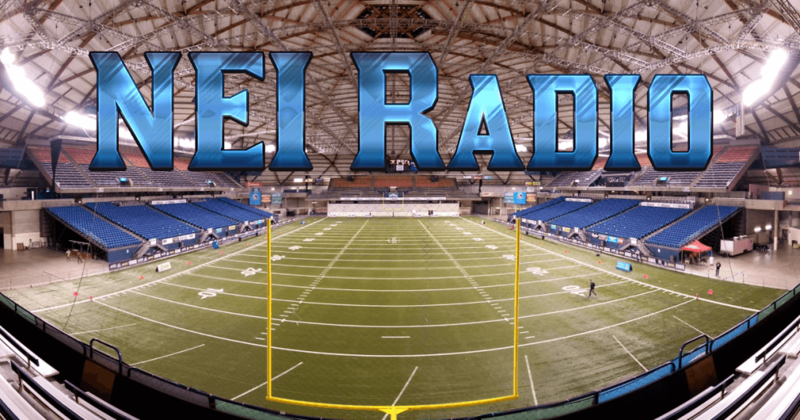 Our weekly visit with Scott Eklund from Dawgman.com recaps Bothell’s win over Glacier Peak, and O’Dea’s win over Lincoln, as well as a look around the state. The two also talk about upcoming games, including 6 games at Memorial Stadium in Seattle.